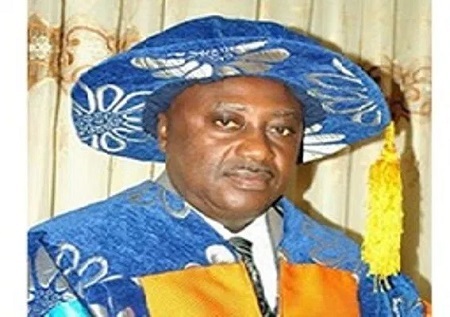 In a statement issued by the University Registrar, Moses Abang, the convocation was postponed due to unforseen circumstances. The letter expressed the management regret adding that a new date will be announced later. "The University of Calabar hereby announces the immediate postponement of it's 31st convocation ceremony earlier scheduled for Saturday March 10, 2018. The postponement is due to unforseen circumstances. Management sincerely regrets any inconveniences caused our visitors, graduands, awardees, parents and the general public. A new date will be announced later".